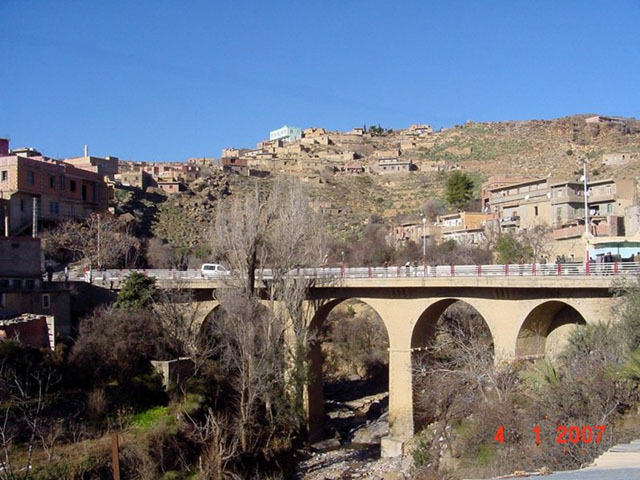 Arris is a town in north-eastern Algeria. The city is very old. Arris was a capital of the Gaetuli Berbers who rebelled against Rome. The research reveal the importance of the inscriptions found in Arris. These inscriptions date from between the last quarter of the 5th century AD.